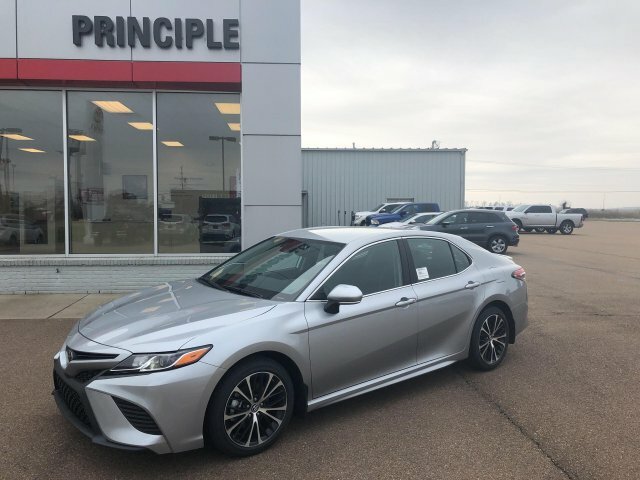 Fall in love with the 2019 Toyota Camry today! 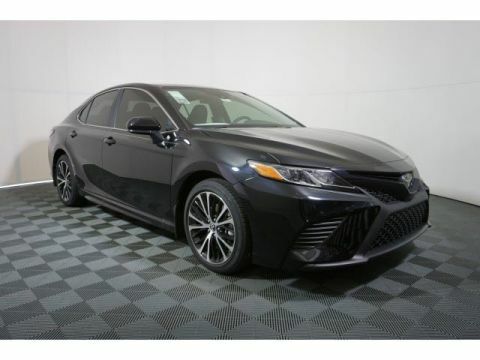 Get all of this for $28,876. 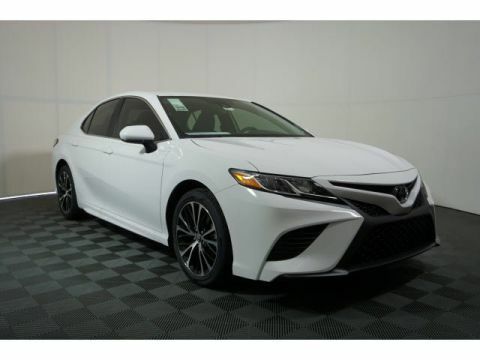 The 2019 Toyota Camry only has 3 miles on it and many more roads to travel. 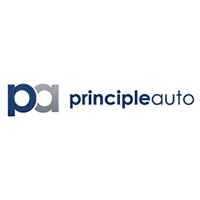 Its a v4 Cele car that makes commuting to and from work a little less stressful. 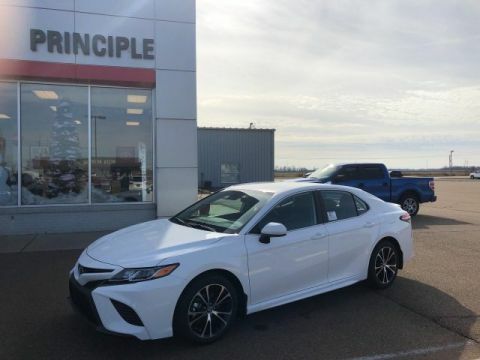 Contact Principle Toyota to learn more about the 2019 Toyota Camry.